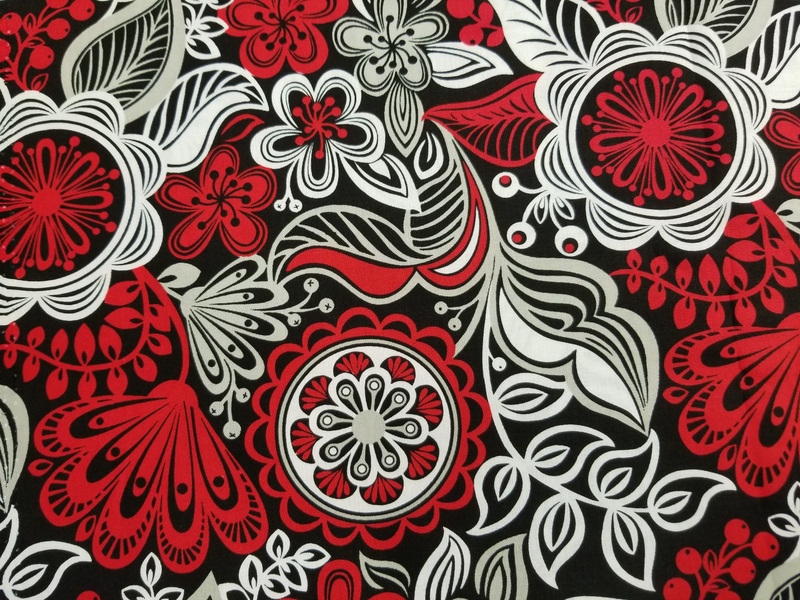 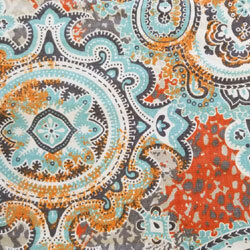 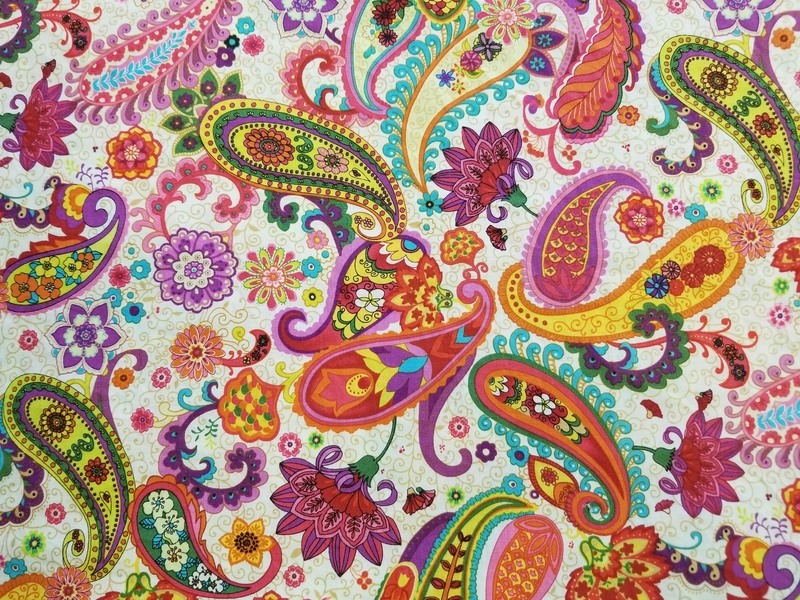 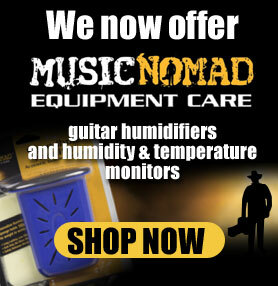 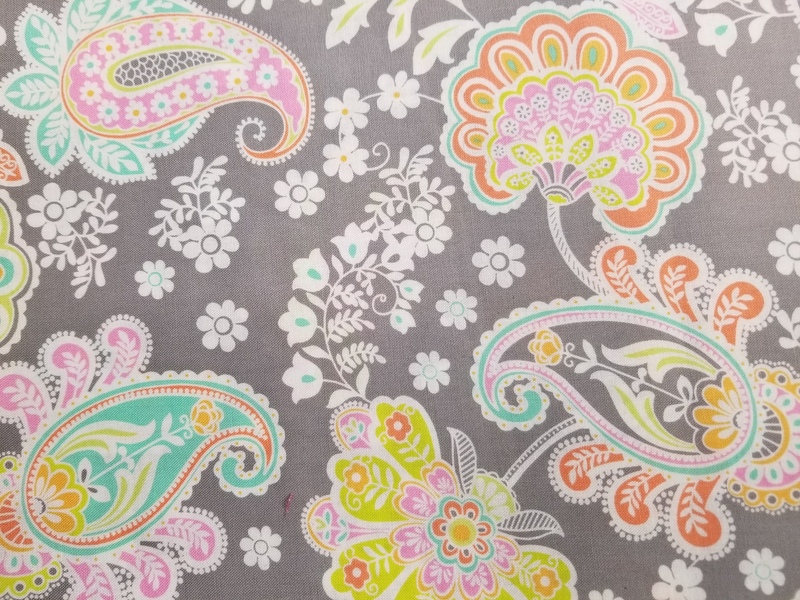 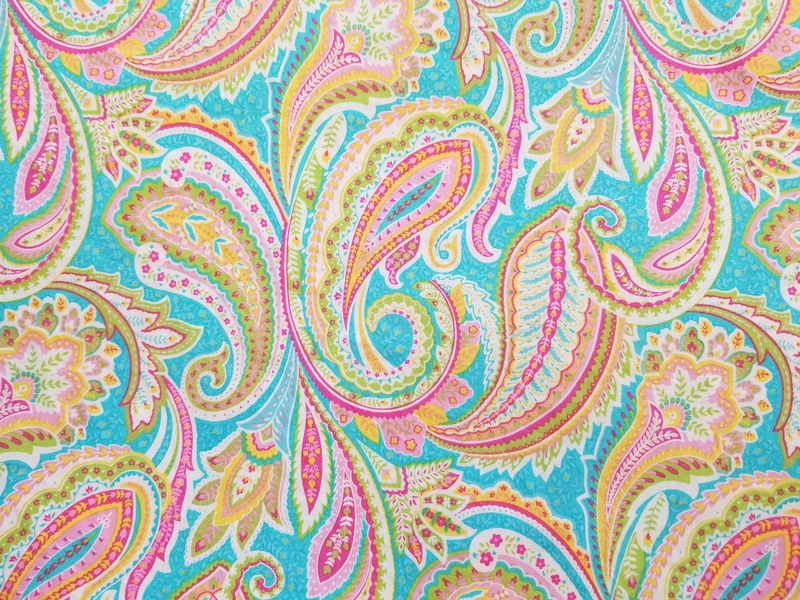 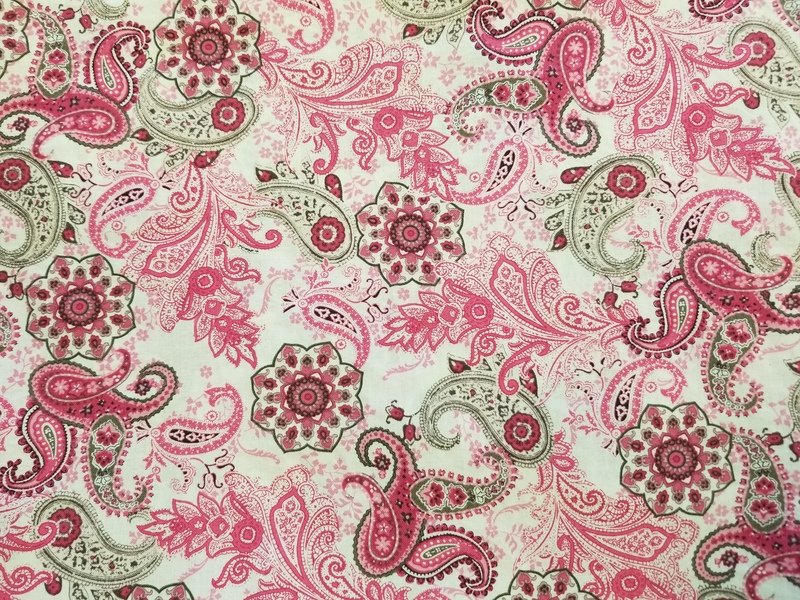 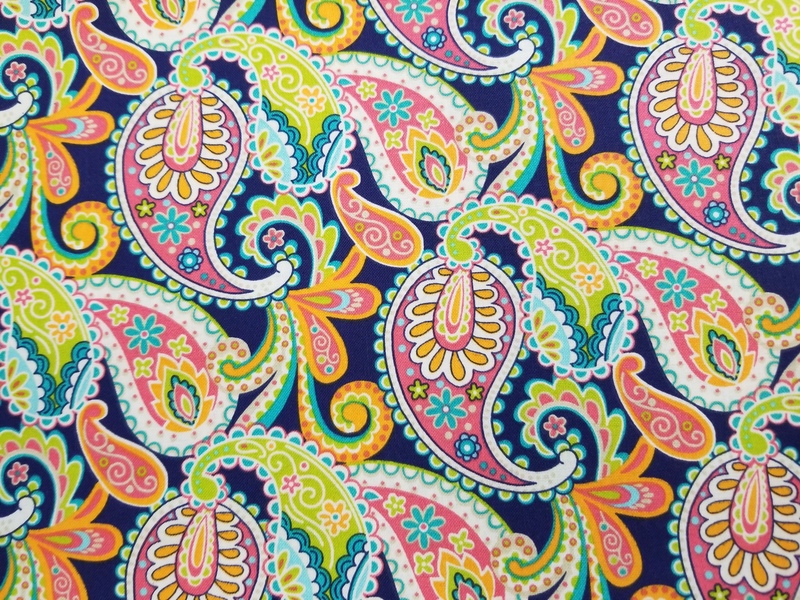 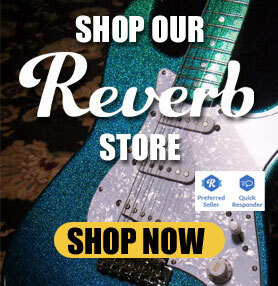 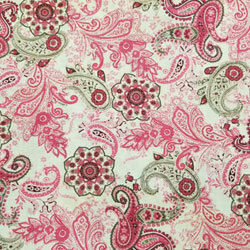 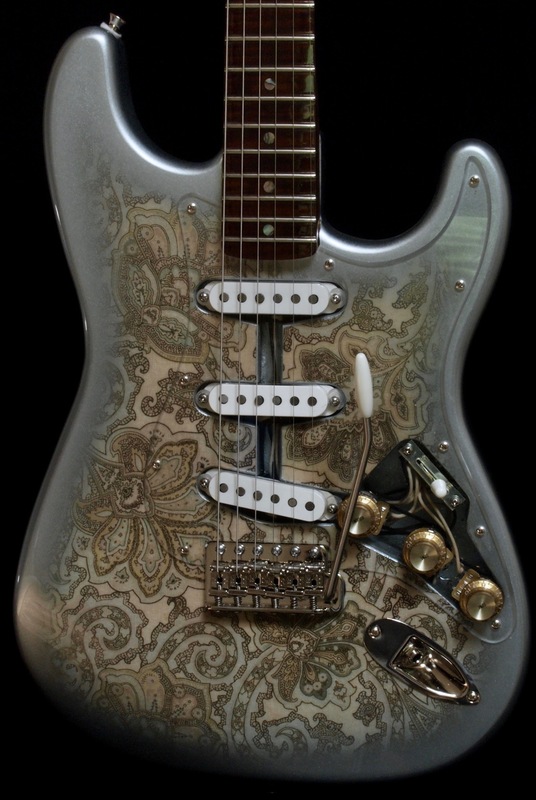 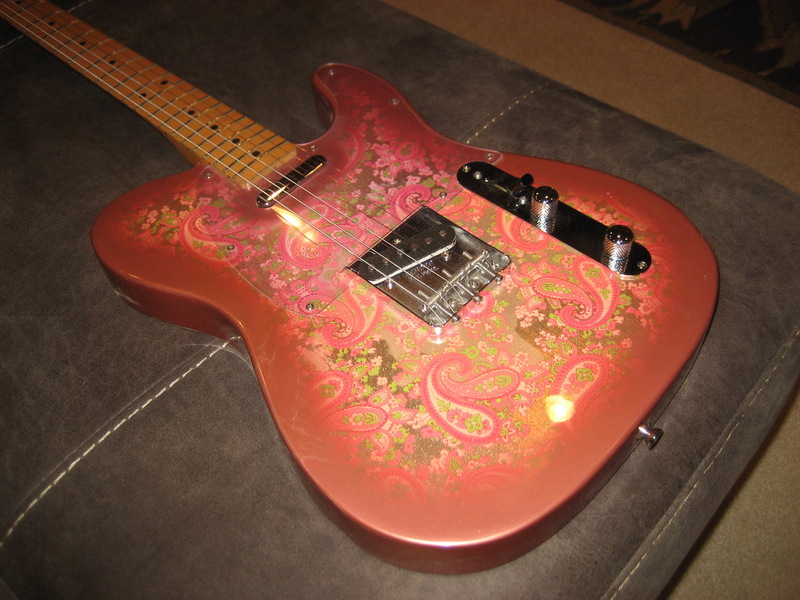 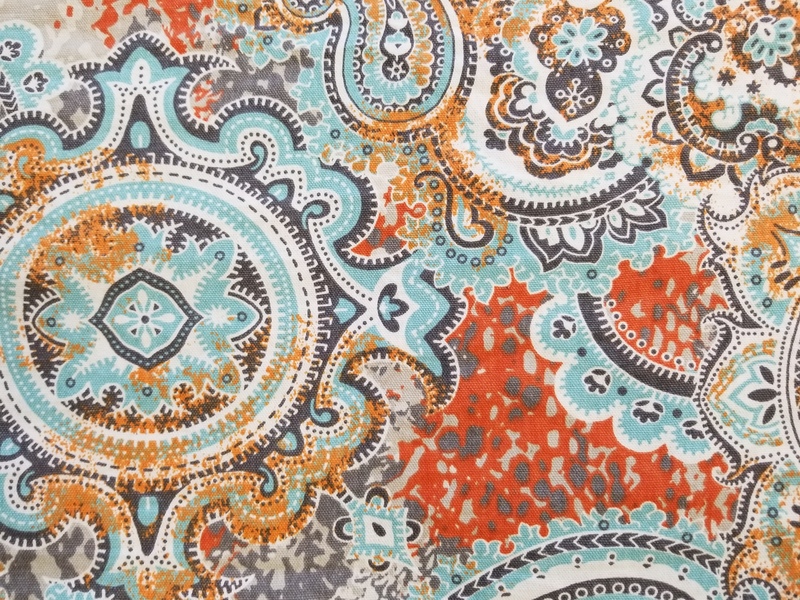 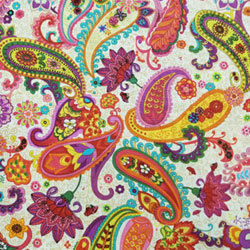 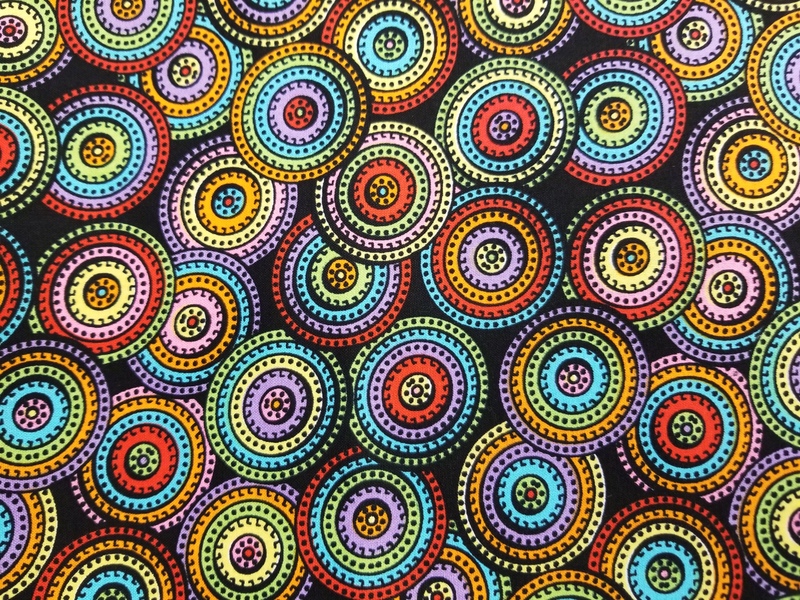 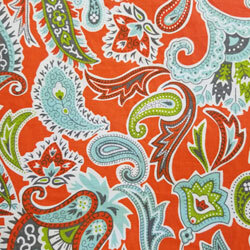 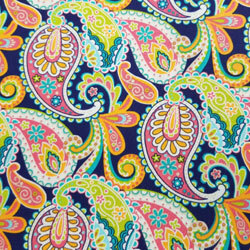 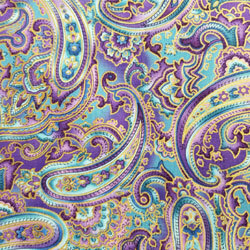 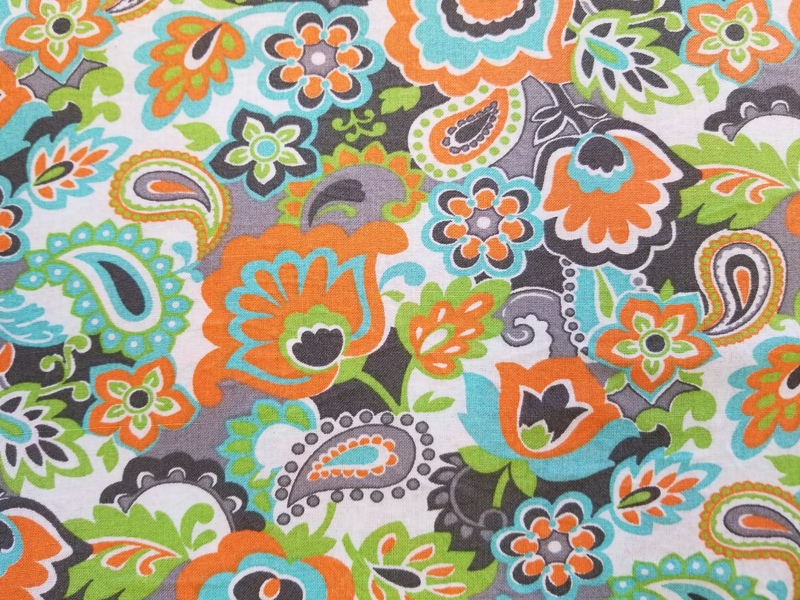 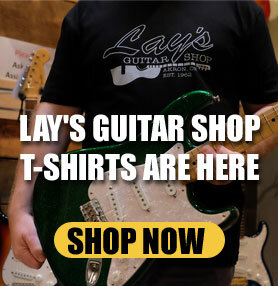 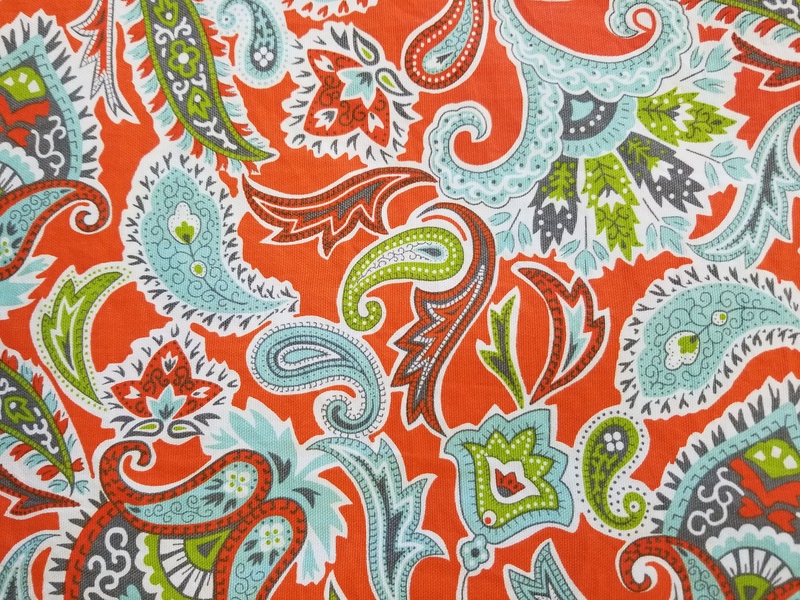 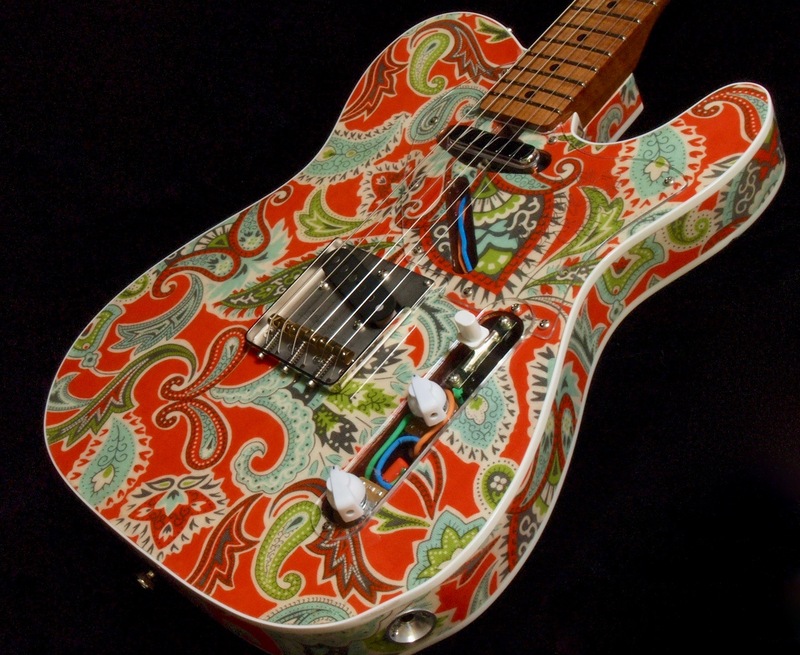 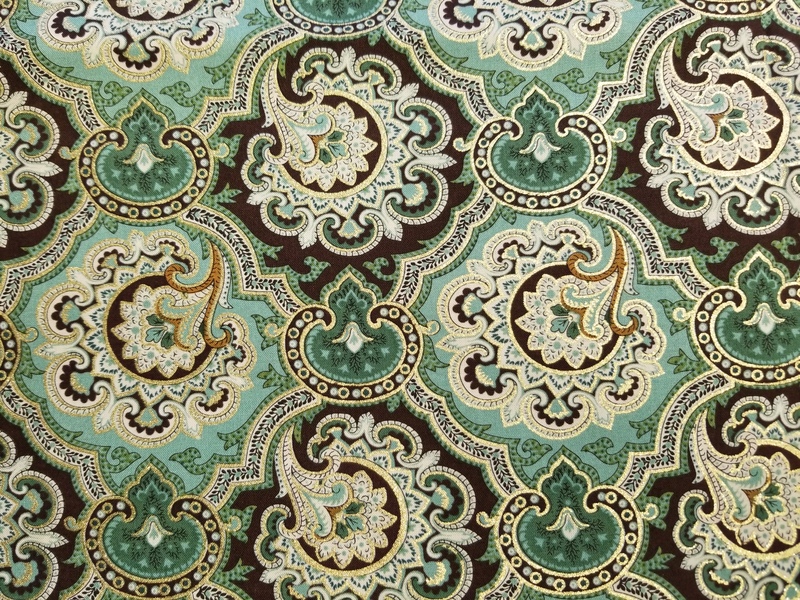 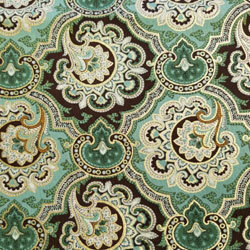 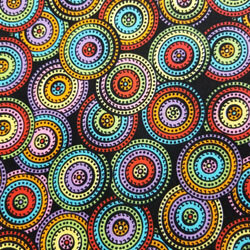 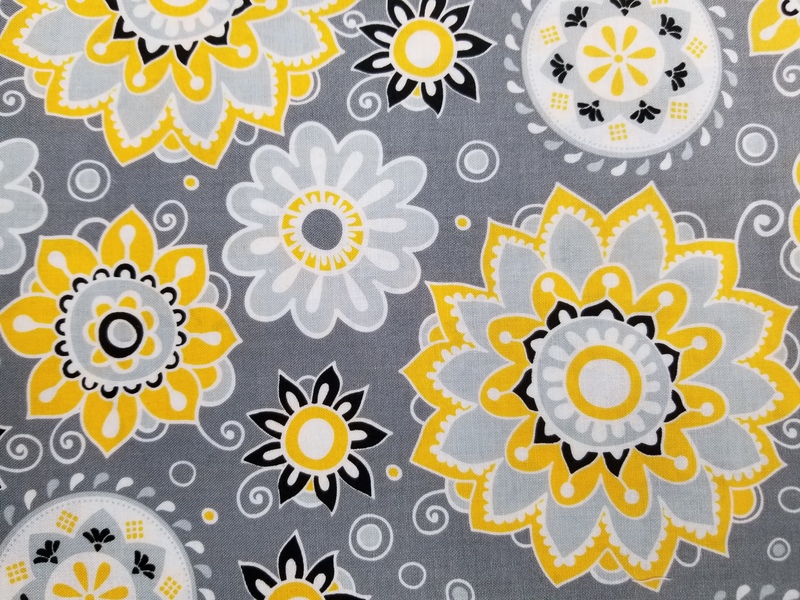 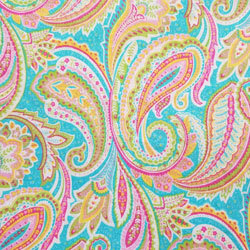 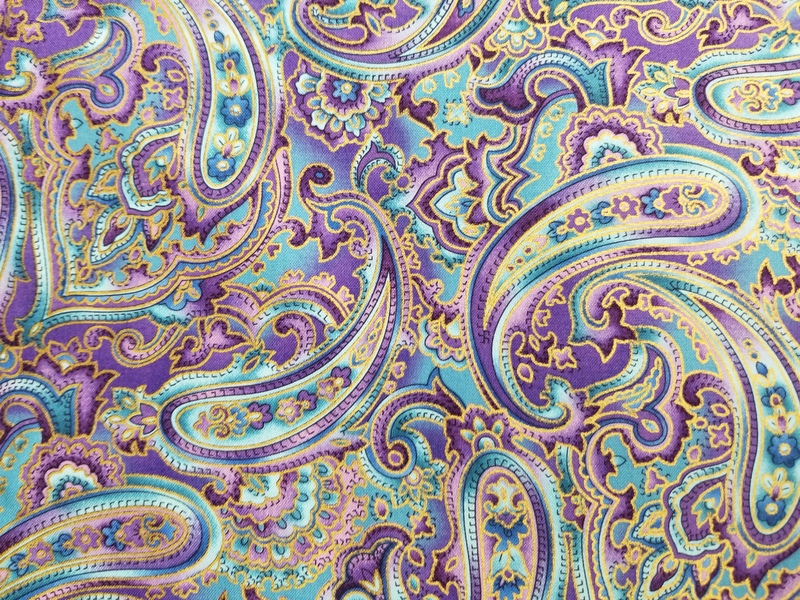 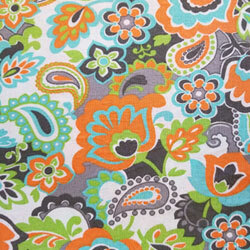 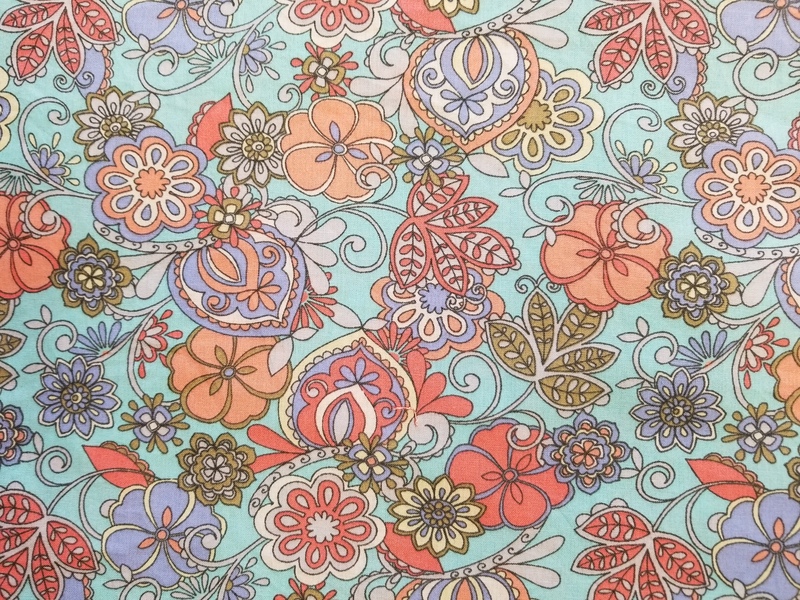 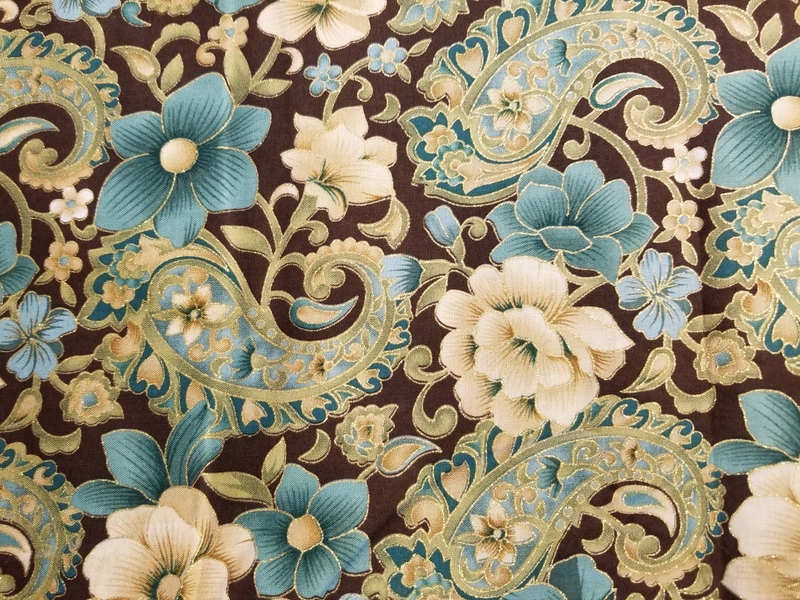 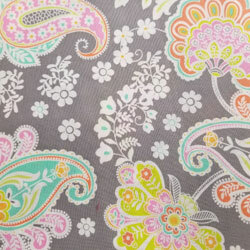 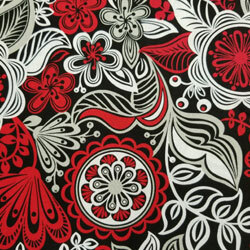 We have a good assortment of paisley prints ready for you to pick from for your custom build. 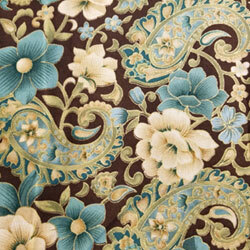 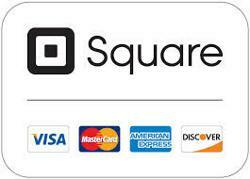 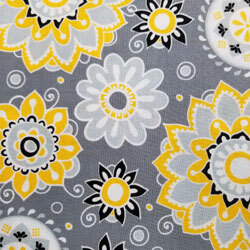 If you have a fabric or print that you would like us to use, bring it in and we’ll take a look it. 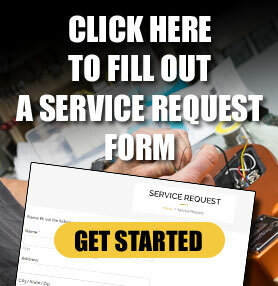 We are open to any ideas. 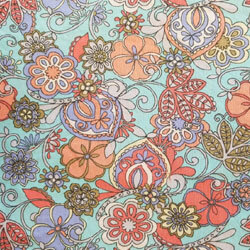 Also be sure to check out the other images below of a few finished projects that we have done.